Some time it can happen, that your System Center Service Manager Console is not working like expected. 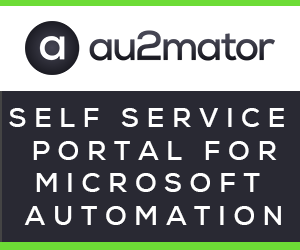 So, there are several ways to fix this Problems, please take a note, after some steps, it might be necessary to enter your SCSM Server Information once again, like on the fist startup. Make sure, you close your Console before trying the next steps. Now open your Console and see if the Problem is solved. If you are not sure, which method can help, try all three of them. Tags: console - SCSM - SYSCTR - troubleshoot.